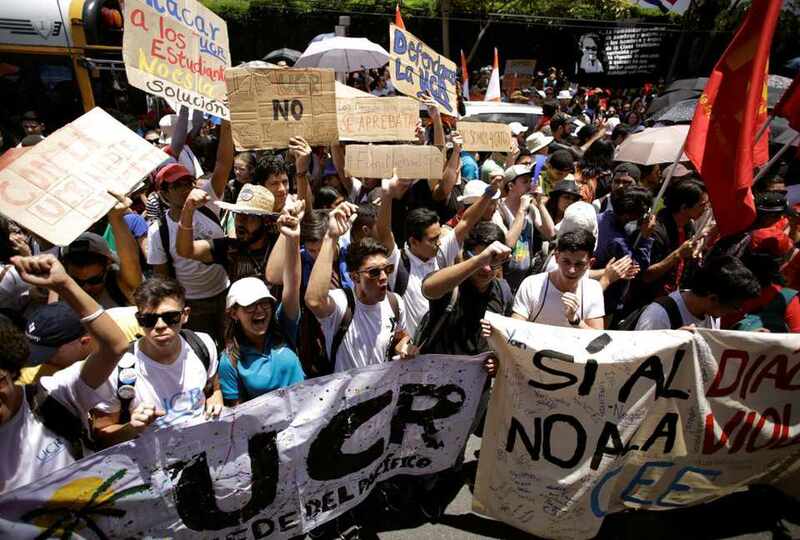 Thousands of Costa Ricans today enter their seventh day of protests against the proposed plan fiscal (tax reform), maintaining firm on the call from the public sector labor unions to maintain a national strike. 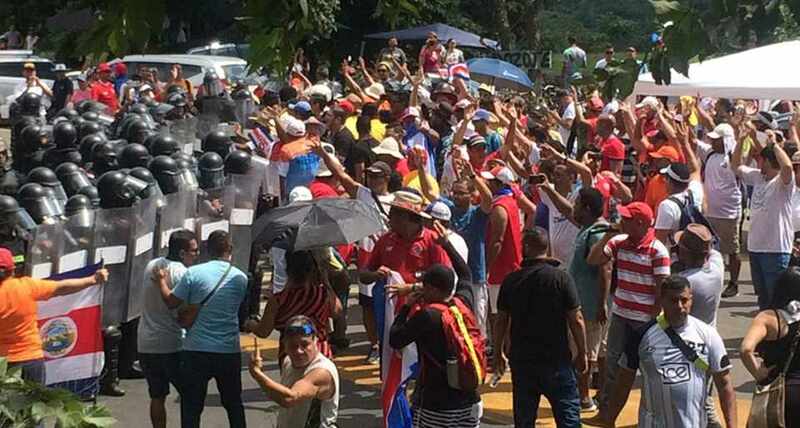 The protests have interrupted mains roads that affected the carrying of the Torch of Independence, clashes between police and university students, violence in Limon and Civil Aviation issuing a yellow alert for the country’s international airports. The Catholic Church and Universities have offered to mediate. The unions have rejected the offer by the universities, but have yet to pronounce on the Church’s involvement. 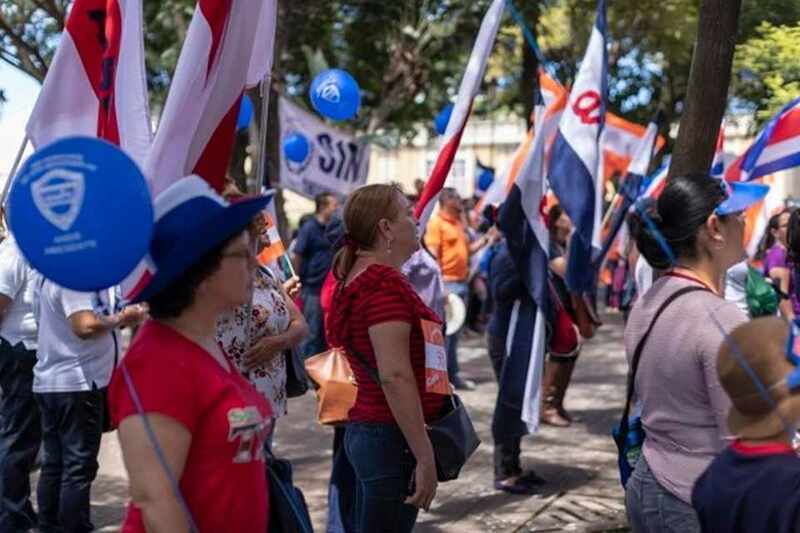 The president of the National Council of Rectors, Marcelo Prieto, confirmed on Saturday night that the unions rejected the mediation of the members of the National Council of Rectors (Conare). “This is the best way to take on the situation. 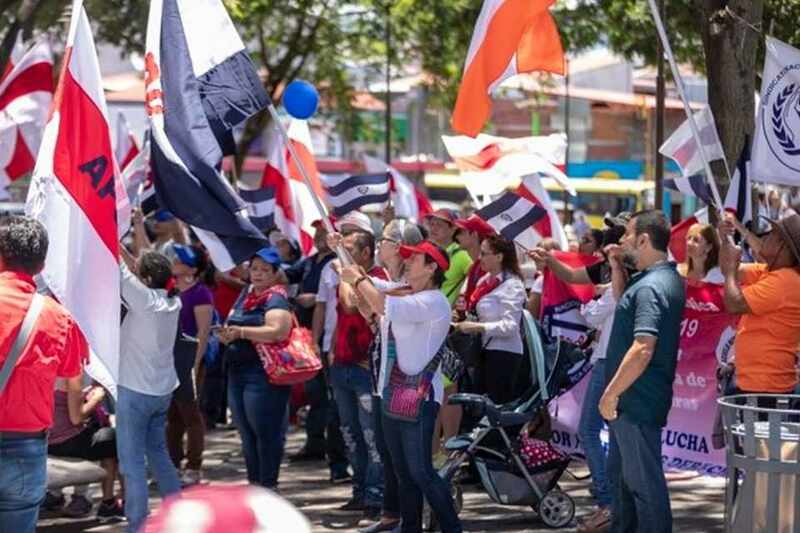 We all want the best for the country,” Alvarado said on Twitter, but not referring on the strike in his public appearances the last couple of days, in Cartago for the receiving of the Torch and on Saturday in San Jose during the independence celebrations. The protests this week is one the largest and longest lasting in more than a decade. Albino Vargas, head of the ANEP, the largest of the public employee unions is maintaining firm that the national strike will continue, President Carlos saying there is no dialogue until the strike is called off. The thousands of unionized public sector employees began striking last Monday. 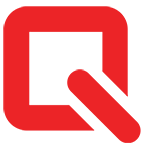 They reject the Plan Fiscal (Tax Reform) proposal, which is currently under discussion in the Legislative Assembly, arguing that it would disproportionately affect the middle and lower classes. One of the key elements of the reform would convert the current 13% Sales Tax on goods to a Value Added Tax (VAT) or Impuesto de Valor Agregado (IVA) in Spanish, applied both to goods and services. Protests intensified Wednesday with a massive march in the streets of downtown San Jose. The march ended outside the Assembly with minors clashes between protesters and police. On Saturday, Independence Day, the protests continued. In the area of Barranca, Puntarenas, roadblocks affected traffic on the Interamerican highway. 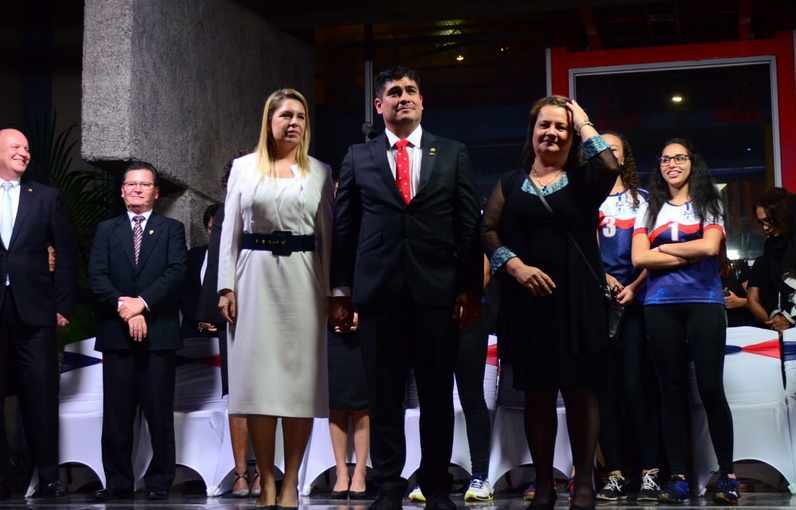 Labor is more skeptical of Alvarado for being in a coalition government and for having as his Ministro de la Presidencia (Chief of Staff) Rodolfo Piza, who ran for President (Alvardo’s job) as the presidential candidate for the Partido Unidad Social Cristiana (PUSC) and considered a right-wing ideologue by union leaders. Despite the pressure by the labor unions, business, and other sectors, the tax plan has been markedly slow in movement in the Legislative Assembly. For Monday, in their eight day, strikers threaten to camp out “as long as necessary” in front of the Legislative Assembly. 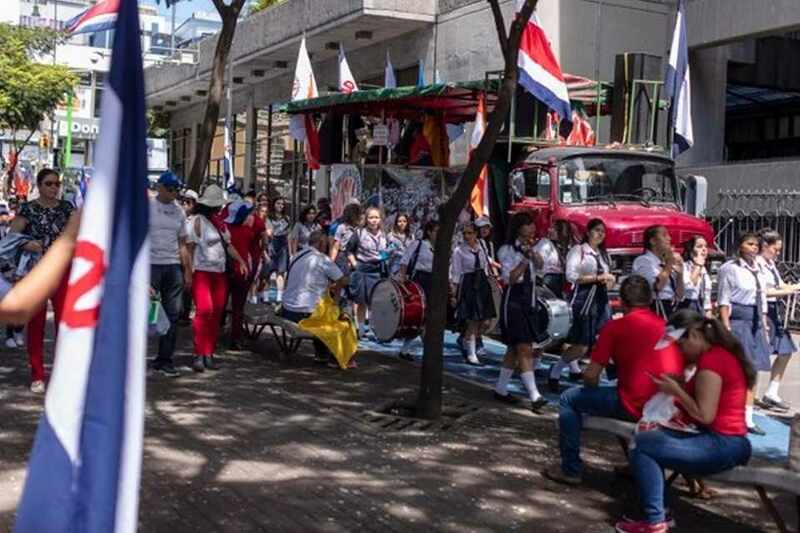 “Bring your grandfather, the boy of the house and even the potty,” was the recommendation of the union groups gathered this Saturday, in an impromptu civic act in the Plaza de las Garantías Sociales, in San José. 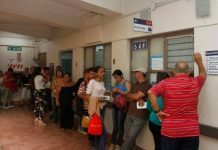 Luis Chavarría, of the National Union of Employees of the CCSS and the Social Security (Undeca), made a call for public health workers to continue demonstrating against what they consider to be business abuses. “Six days after the strike, we are very affected by the throat, but not by spirit or by patriotism. 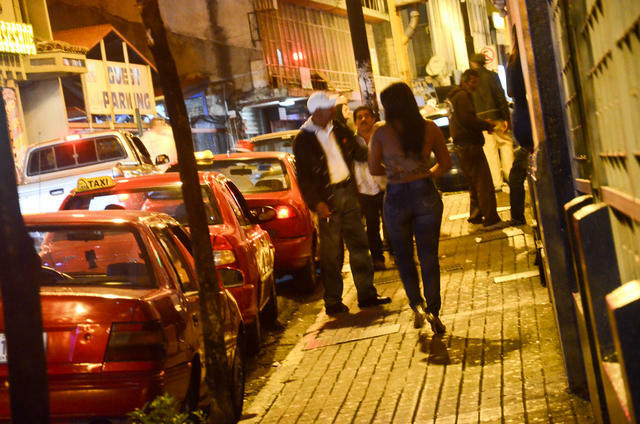 In this movement have to come out the great gollerías (bs) of the businessmen,” said Chavarría. “We are defending Costa Rica, because we love it, we respect it and we want the best. We need your support. Do not be afraid. 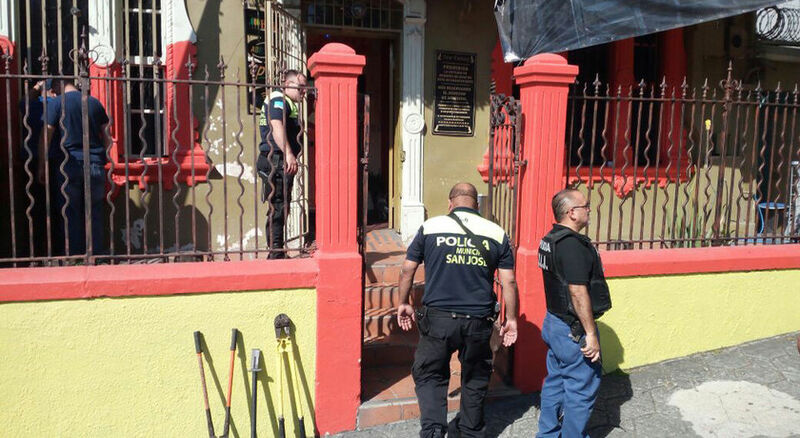 We know that educators have always been brave,” said Gilberto Cascante, head of the Asociación Nacional de Educadores (ANDE) – the public teachers union. “We are going to win this fight. We’re sure of that. 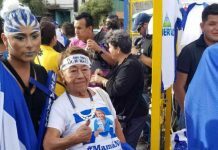 We are winning the strike and we will definitely win,” said Amalia Vargas, another representative of ANDE.